Bulk SMS Service| Promotional Bulk SMS| DND Bulk SMS in Lucknow, India. The exclusive bulk sms provider services allow you to send Business SMS to improve your business quickly and without any hassles. 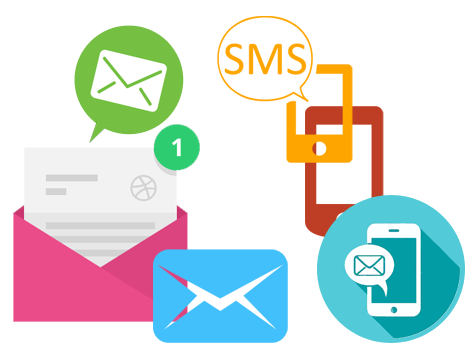 Softwarez Technocrew offer bulk sms services including bulk sms, bulk voice calls, short codes, and long codes for businesses and organizations.